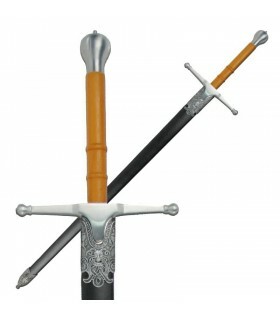 Swords Movies There are 132 products. 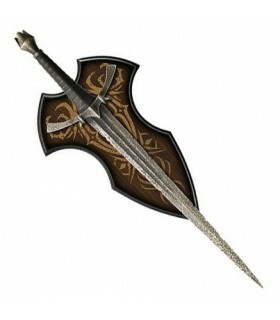 Swords of the characters of Assassin's Creed; the famous series of video games. 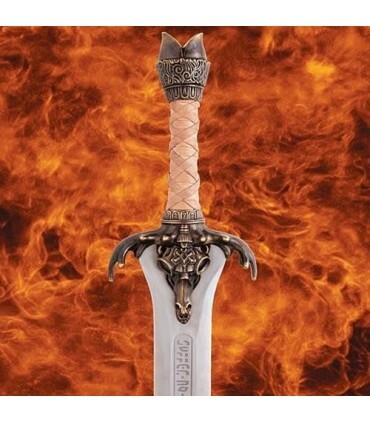 Swords of the characters of the video game World of Warcraft appeared in 1994. 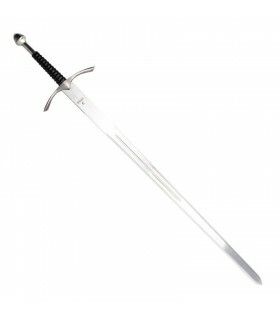 Swords of the characters from the movie The Immortals - Highlander. 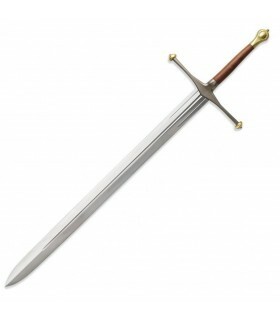 In Latin America he was called the last immortal. 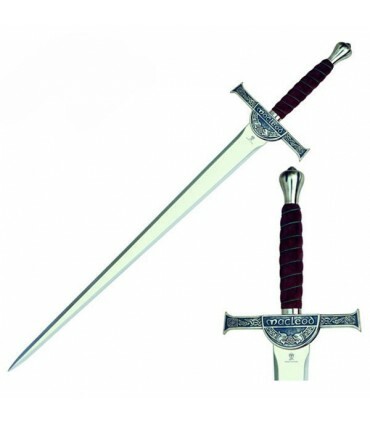 The Atlantean Swords and Father of Conan The Bárbaro are a classic in the world of swords since the premiere of the first film in 1982. 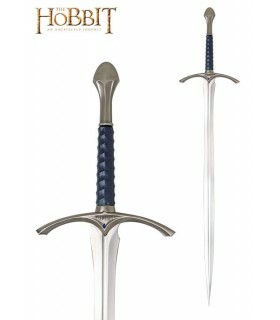 Swords of the characters of the Lord of the Rings and the Hobbit, the mythical saga of the British writer JRR Tolkien. 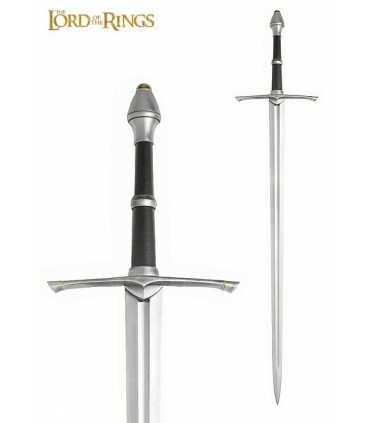 The most famous Swords of Game of Thrones. 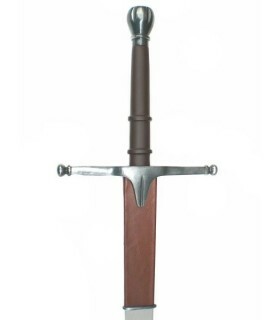 The original, the authentic. 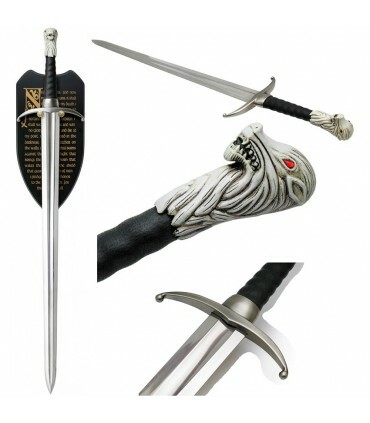 The sword Claw of Jon Snow and the Sword ice Ice Eddard Stark. 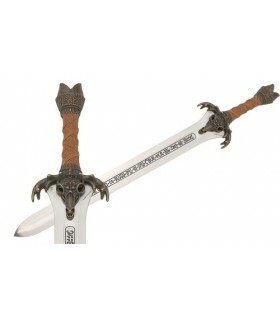 Sword of Geralt de Rivia from the saga "The Witcher". 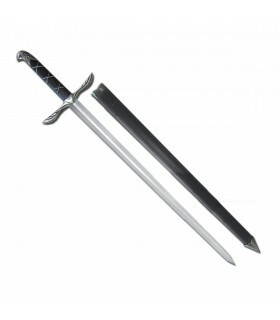 The saga of Geralt Rivia is a series of fantasy stories created by Andrzej Sapkowski. 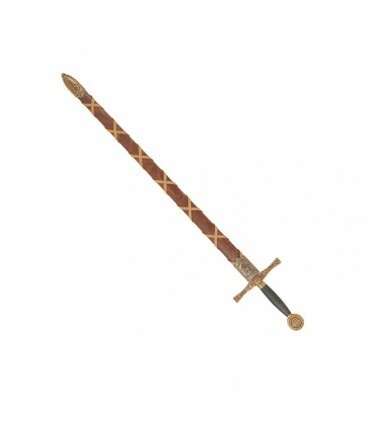 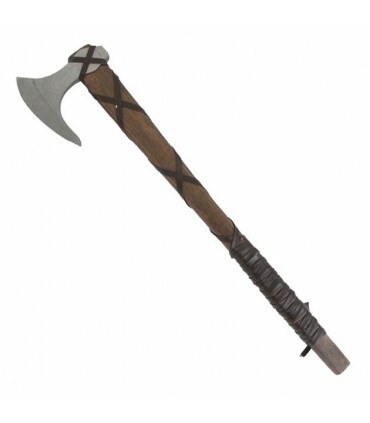 This sword is worn by Geralt in the third installment of the video game saga The Witcher. 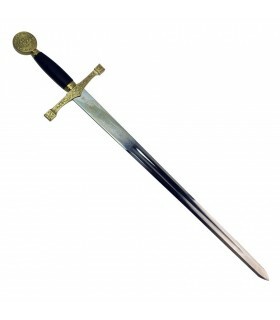 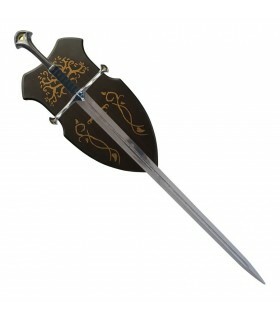 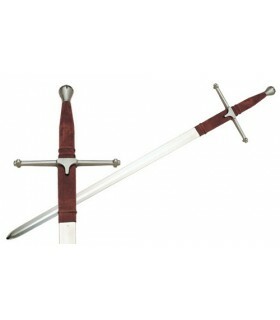 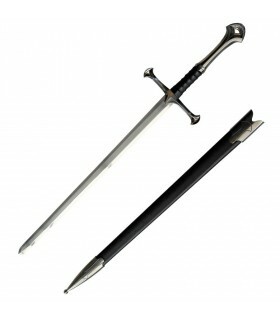 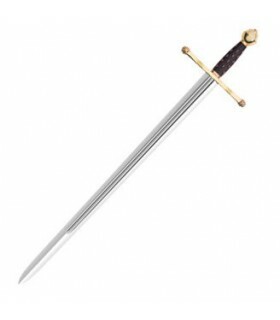 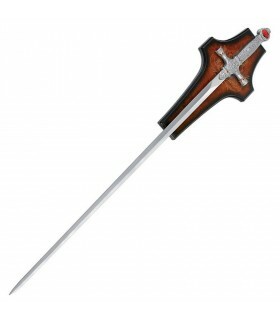 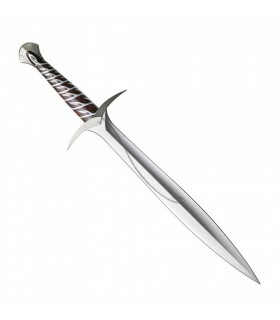 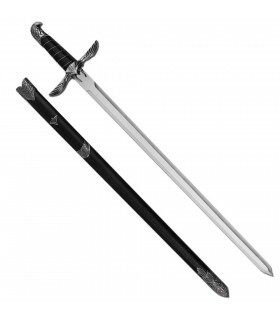 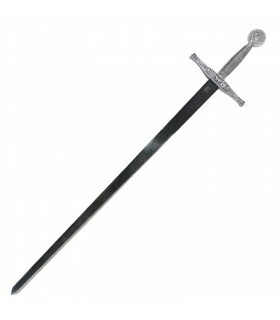 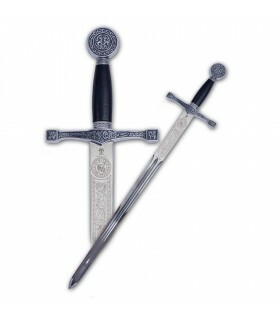 The blade of this sword is made of stainless steel and measures 81 cm. 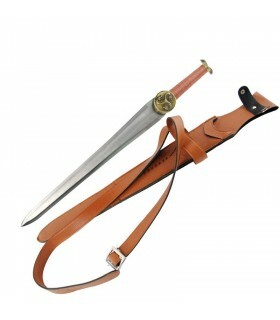 Includes sheath and belt. 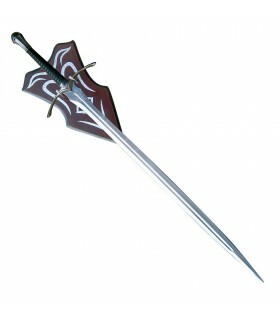 Sword manga Sword Art Online. 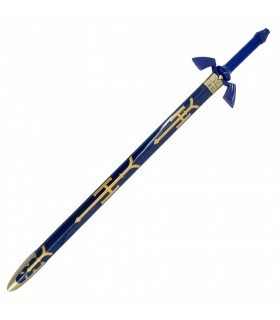 Sword Art Online is a series novels slight japanese, written by Reki Kawahara and illustrated by Abec. 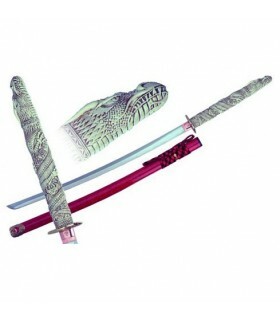 From these, we have created a variety of adaptations, both manga and anime. 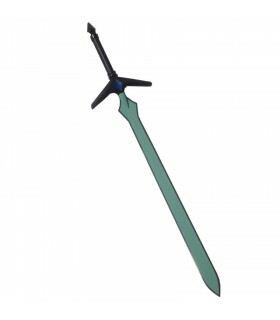 Sword Kirito, Sword Art Online. 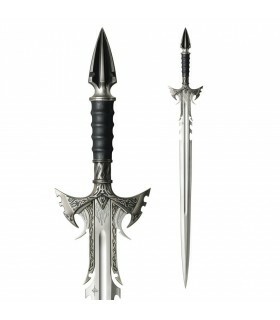 Sword Art Online is a series novels slight japanese, written by Reki Kawahara and illustrated by Abec. 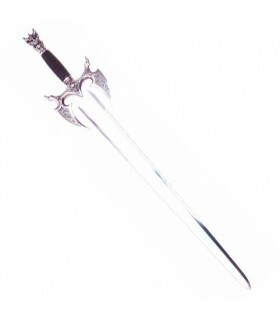 From these, we have created a variety of adaptations, both manga and anime. 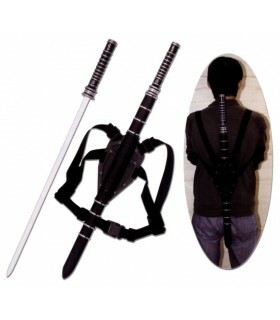 Blade sword with a harness to carry on the back. 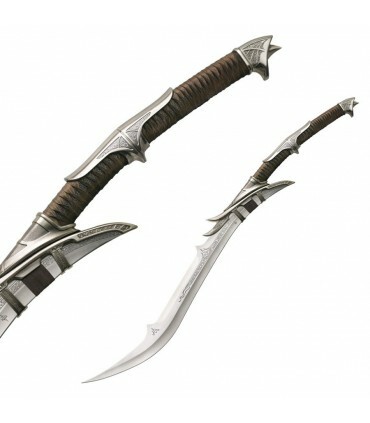 The sword-katana matavampiros Blade, the Daywalker Daylighter, half-vampire, half-human, played by Wesley Snipes in the trilogy. 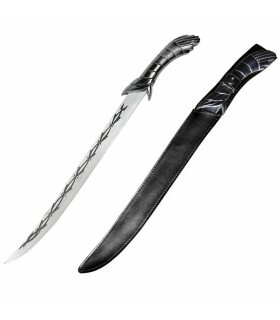 P> The movie Blade: Trinity is the third of Blade, the popular vampire series of films released in 2004, as in the first two films is starring Wesley Snipes. 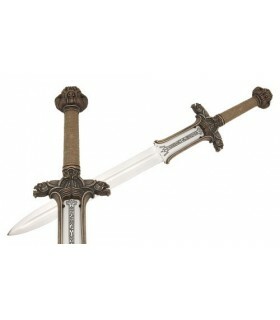 Sword of the famous Link character from the Legend of Zelda videogame saga. The sheet of our unofficial replica is made of stainless steel and the sheath is made of lacquered wood with golden details. 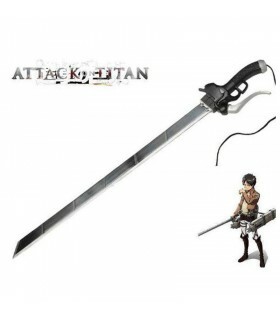 Sword of the manga Attack on Titans (Shingeki no Kyojin). 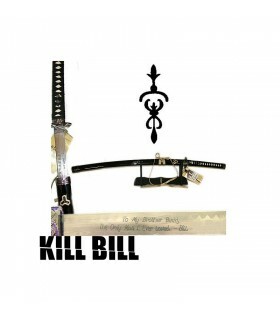 The manga was first published in September 2009 in the monthly magazine Bessatsu ShÅnen Magazine, the japanese publisher KÅdansha, and each chapter is monthly publication. 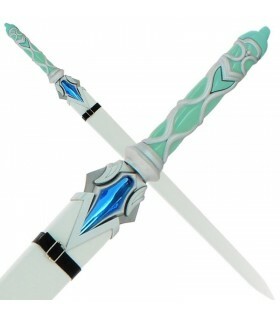 Sword of Asuna, Sword Art Online. Sword Art Online is a series novels slight japanese, written by Reki Kawahara and illustrated by Abec. 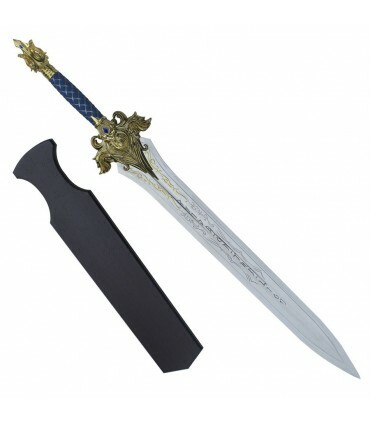 From these, we have created a variety of adaptations, both manga and anime. 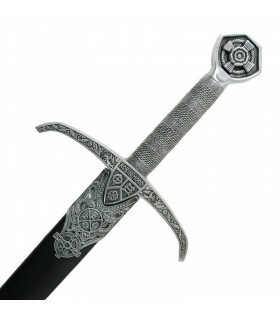 Demon Sword of stainless steel sheet, manufactured in Toledo (Spain). 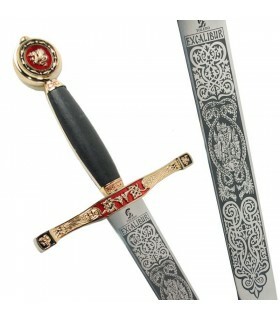 With handles to choose silver or bronze. 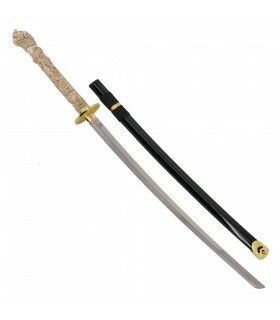 LANKY.- 66 cms. 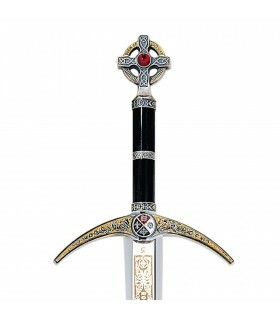 Sword Excalibur, the legendary sword of King Arthur. 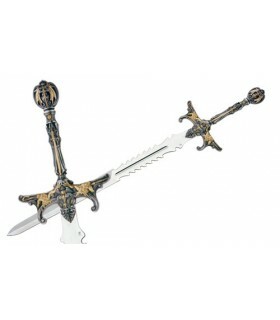 Available in various finishes (bronze, gold, black / gold or decorated). 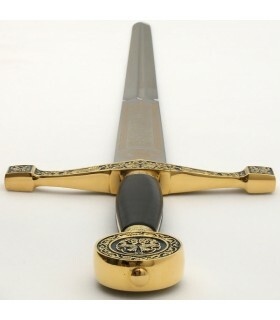 Sword of Robin Hood in various finishes (gold, bronze or decorated). 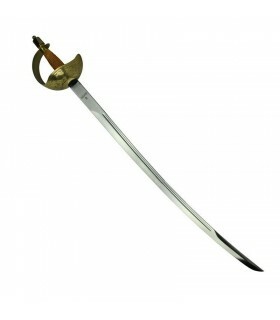 Robin Hood sword made in Toledo (Spain). 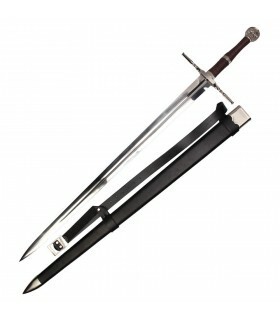 To choose with or without sheath. 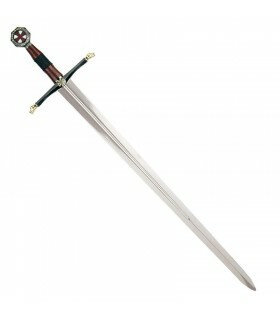 Legend puts Robin Hood during the reign of Richard the Lionheart. 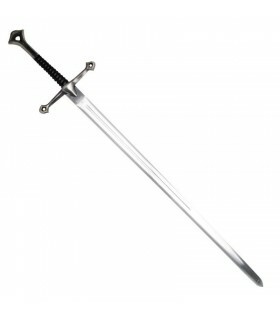 This popular hero, outlaw, lived in Sherwood Forest with his band of followers.